Thanks to those who gifted me accounts + Over 2,000 RP in unclaimed prizes! Message me on Facebook if you have a level 15 account you don’t use and want to trade it for a 1350 RP skin (Or 1350 RP worth of any gifted items)! I will continue to edit the post so it stays up-to-date. Besides the ability to gift people on other servers, through these accounts I’m learning a lot about the cost of RP on different servers. Also, It’s definitely cheaper for me (read: more giveaways for you) if I give away skins rather than just RP, so I can get the RP discount for buying in bulk. And now I want to say thanks! Thank you to TheSerpentKing for an account on EUNE! I gifted him 1580 RP (straight RP instead of a skin, a prize for being the first to offer and giving me this great idea!) and the lunar serpent icon – because he is The Serpent King, after all. He told me he wants to use the RP to buy Project Zed, or another skin on from the lunar sale going on right now. Thank you to FNC Zerohun for an account on EUW! He chose 1350 RP skin Demon Vi as his gift! Thanks for the account! Thank you to Shiny Misifus for an account on LAN! She chose 975 RP Shockblade Zed skin as her gift! Thanks for the account! Thank you Tunder2015 for an account on OCE! 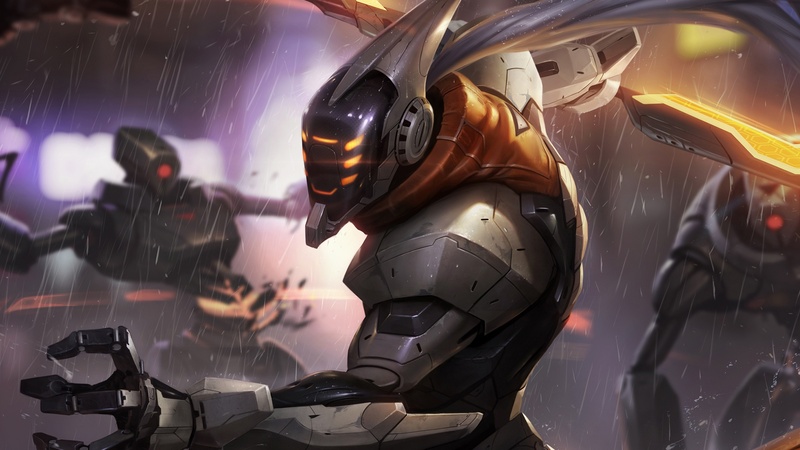 He asked for Project Yi, and I immediately said yes before looking at the price (1850 RP). My mistake, I couldn’t go back after already saying yes to a more expensive skin. But don’t get any ideas, I’ll be more careful from now on. Thanks Tunder2015! Thank you LightRequiem for an account on BR! 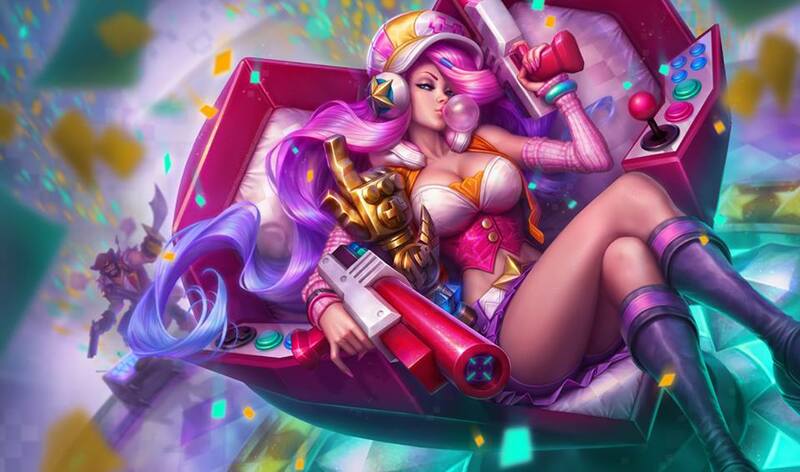 As a gift, LightRequiem chose Arcade Miss fortune (1350RP). Thanks again! Thanks again to Tunder2015 for another account, this time on LAS! Not only is this the second account he’s given me an account, but he asked for me to send his brother the skin reward instead this time – what a nice guy! As per his request, I sent his brother, Sllurper, Project Yasuo. Thanks Tunder2015!